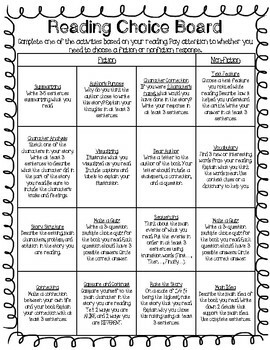 This is a reading choice board that challenges students to think beyond the text and work on their writing about reading. 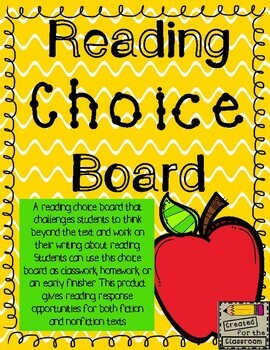 Students can use this choice board as classwork, homework, or an early finisher. 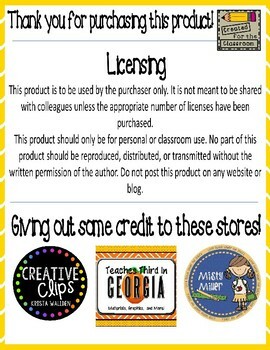 This product gives reading response opportunities for both fiction and nonfiction texts.